người hâm mộ lựa chọn: It was sad. 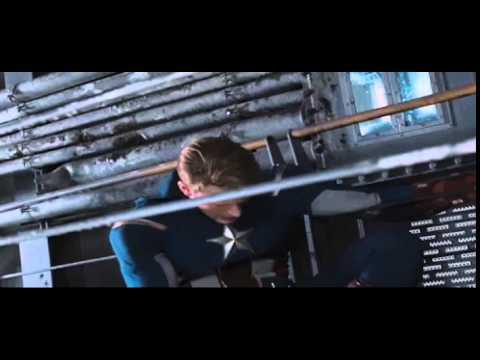 Chris Evans as Captain America? 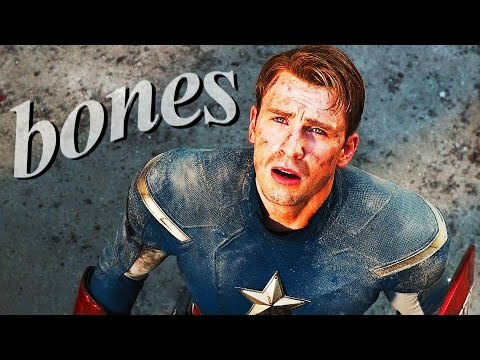 Did bạn like Steve in the Avengers? người hâm mộ lựa chọn: I loved him! I know I asked this already under polls, but..... Do bạn guys think the blonde waitress at the end of avengers was important in some way? 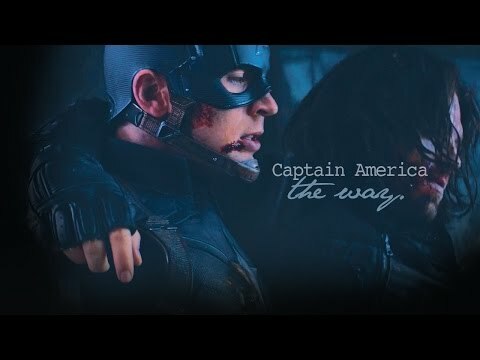 Why do bạn like Captain America? Which actor/actress portrayed the role of Johann Schmidt / Red Skull in this film?